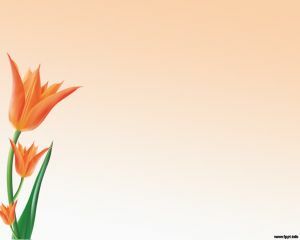 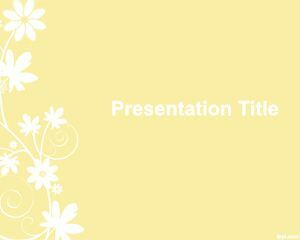 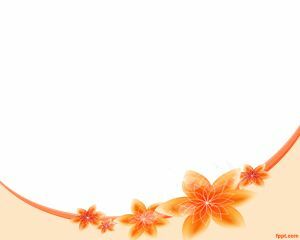 Flower Background PowerPoint Template is another flower design for PowerPoint that combines some flowers with a clean and light background for your PowerPoint presentations. 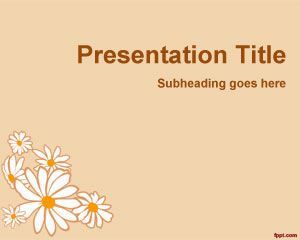 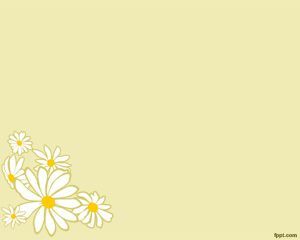 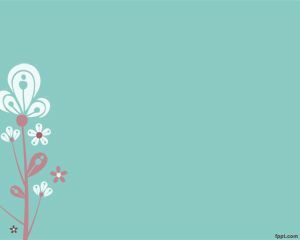 The three white flowers in this slide design makes this template really attractive for purposes like showing flowers to your friends as well as creating amazing presentations with Flower effects. 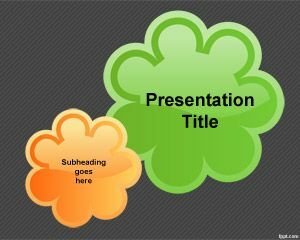 The background is also useful for presentations at daylight as well as sample for PowerPoint presentations.